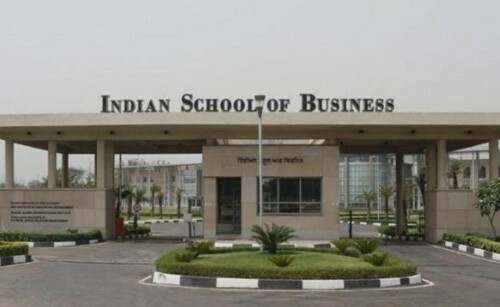 Hyderabad, July : Australian High Commissioner to India, Harinder Sidhu on Friday visited Indian School of Business (ISB) here and interacted with the faculty, students and staff. Australian Consul General in Chennai, Susan Grace accompanied her and interacted with the ISB community. They discussed climate change, immigration, sports, women empowerment, among others, according to a statement from ISB. The High Commissioner aspires to create an impact in strengthening the strategic and economic relationship between India and Australia. Professor Sanjay Kallapur, Professor of Accounting and Deputy Dean, ISB, presided over the meeting.